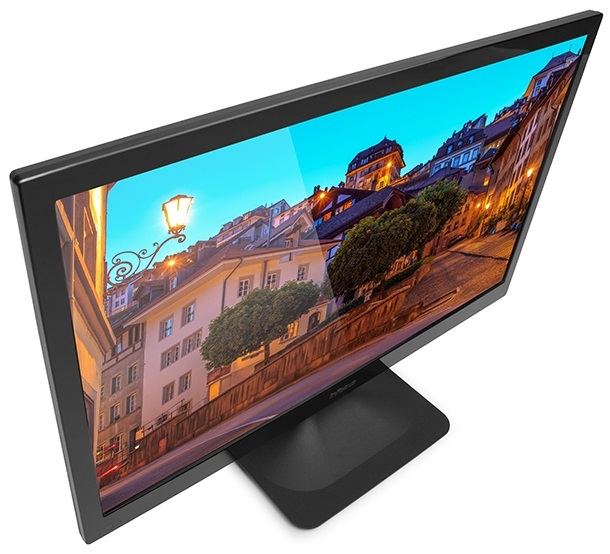 New Delhi, February 26, 2016: After carving a niche in the Indian market with its quality line-up of mobile handsets, the US-based visual communication giant, InFocus today announced its foray into home entertainment category with the launch of LED TVs in India. In an industry-first approach, the company has introduced ‘Free Demo at Home’ initiative, to revolutionise the online shopping experience. This game-changing service is launched exclusively with Snapdeal, under which the customer can experience the demo of InFocus 50” Full HD TV, at the convenience of their home/office and then decide on the purchase. 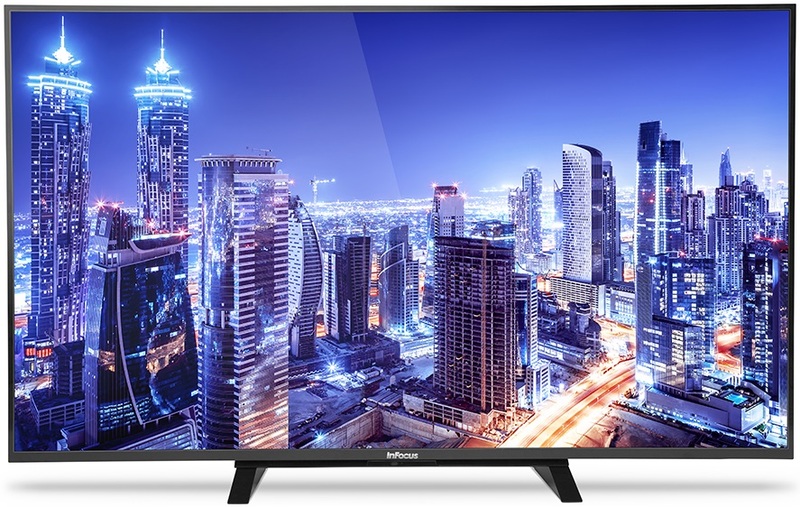 Like all smartphones from InFocus, the new range of LED TVs are manufactured by world’s best electronic manufacturer, Foxconn, ensuring top-of-the-line quality and manufacturing standards. The InFocus LED TVs are set to truly delight the customer and alter the dynamics of the home entertainment market in India. With Japan-Made Gen 10 Sharp panel on InFocus 60” Full HD TV, user can be sure of getting immersed an enchanting and immersive viewing experience. Another key feature in InFocus TV is the use of Smart UV2A technology which eliminates light leakage due to the special pixel structure. This technology creates low-reflection and balanced brightness by absorbing all unwanted light. It, therefore, helps in protecting the eyes during long TV watching hours and is especially beneficial for kids who are glued to the TV screen for a long time. 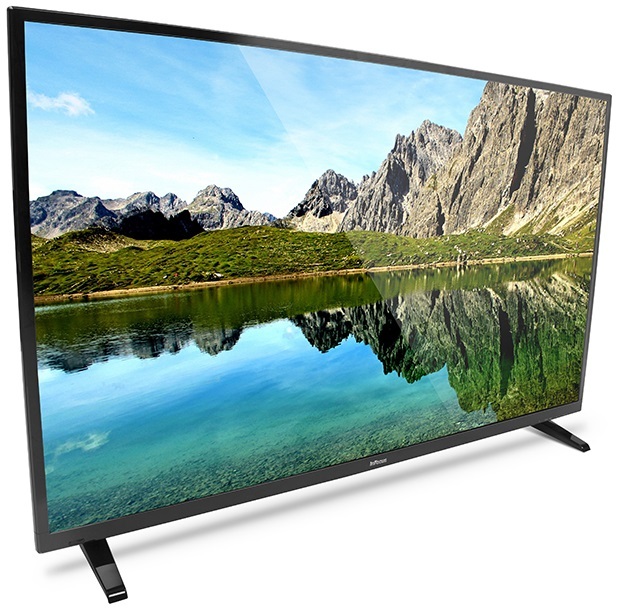 InFocus KING SIZE premium LED TVs boast unsurpassed picture quality and promise completely immersive entertainment with 1080p True Full HD resolution along with 178 degree viewing angle. This means that no matter which corner of the room you’re watching the TV, there will be absolutely no compromise on the picture quality or the sharpness of the image. Furthermore, the KING SIZE LED TVs come with A+ grade Direct LED Backlit Panels which ensures great picture quality with vibrant colors, deep blacks and better contrast ratios. Hence, every single image and video that you watch is sharper and more realistic than before. The 10 bits color palette on 60” and 8 bits color palette on the 50” TV complements the enhanced picture quality. This technology brings out the absolute best of every pixel. Coupled with the dynamic contrast, it delivers colors that are as close to nature as possible. So when you’re watching that romantic flick, beautifully shot in Hawaii, you won’t just connect with the actors better but will also feel like you’re there with them, on the sprawling shores, beside the azure waters! The complete range of InFocus LED TVs includes entry-level HD offerings to the most high-performing full HD variants across 60”, 50”, 32” and 24” screen sizes, available exclusively on Snapdeal from 29th February, 2016 onwards.